Get involved for a rewarding experience by supporting our residential aged care and community care services in providing better outcomes for older people. We welcome the involvement of volunteers across our services to enhance the depth of caring for residents and clients, and maintain a vital link to the community for them. The gift of time assist the residents who need help in many ways to participate in activities, and also to keep their connection with the community outside the home. All volunteers are carefully screened prior to their acceptance. Please contact us if you would like to volunteer your time. Bequests and In Memoriam Donations are a wonderful way to say thank you. You may like to consider leaving a gift to St Joseph’s House or Star of the Sea, after you have provided for your loved ones in your will. Alternatively, you can create a lasting legacy for a loved one who has passed away by arranging a collection at the funeral and making a dedicated donation. These are thoughtful, and practical, ways of helping others so that they might feel some benefit when the need for caring arises. Please call us to discuss the alternatives available. 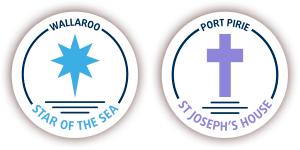 Donations are another way of showing appreciation, and we consider them an important part of funding for St Joseph’s House and Star of the Sea. Being a ‘for purpose’ organisation (not-for-profit), we use any donated funds wisely to provide the best possible care and equipment for our residents and clients. Small donations are gratefully accepted to improve the comfort of residents. 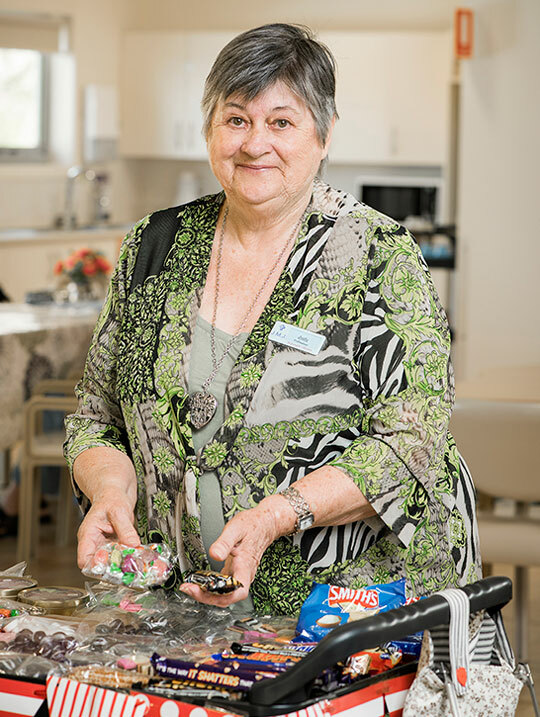 Our wide range of services means that the opportunity to begin or advance your career in aged care might be at either of our residential aged care services, or within our Community Care team. Please contact us to discuss the career opportunities available.